To create a hybrid application from HTML/CSS/JS there are lots of options such as ionicframework, onsen.io, monaca.io what about creating angular2 web app to hybrid app?. We will use Cordova to package our angular 2 application to work on Android power device and iPhone/iPad family. I will be using mac book as my development machine, but these instructions will work on Windows and Linux based OS too. Pre-requisite: You should have below items installed on your computer. 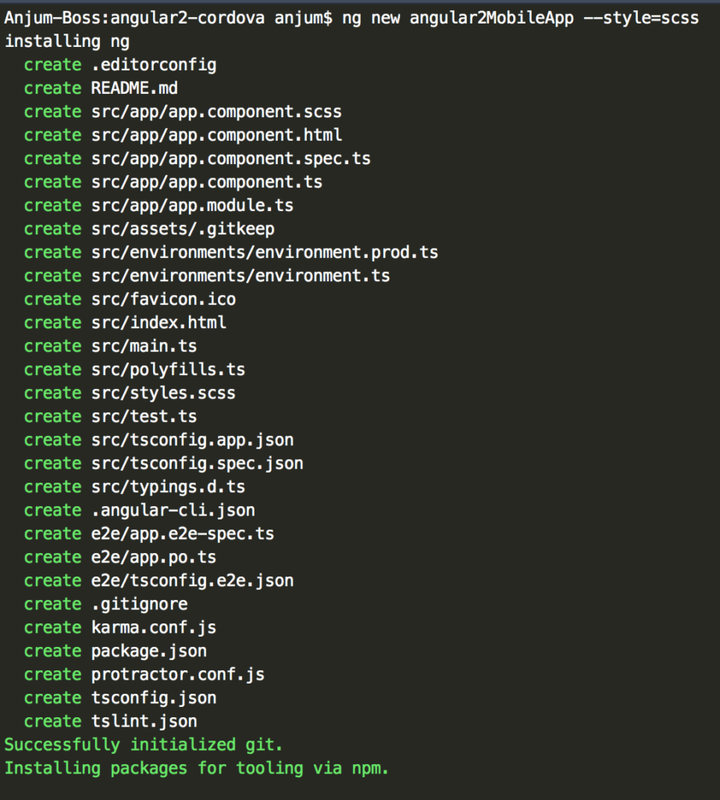 Angular-cli will create clean project to being with. 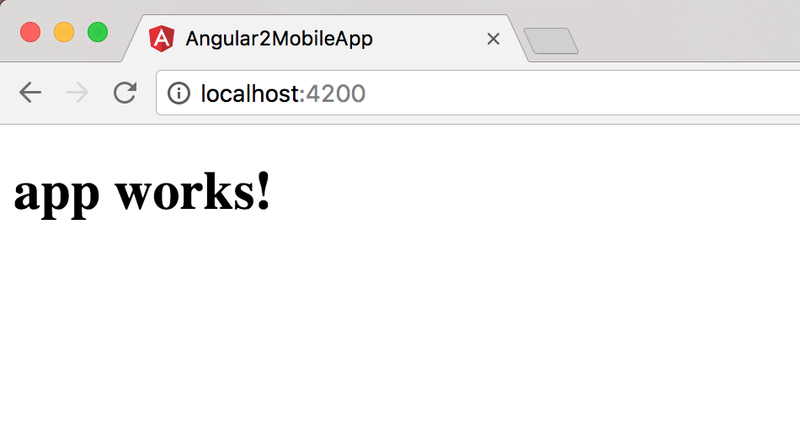 Your angular 2 App will open in your default web browser. 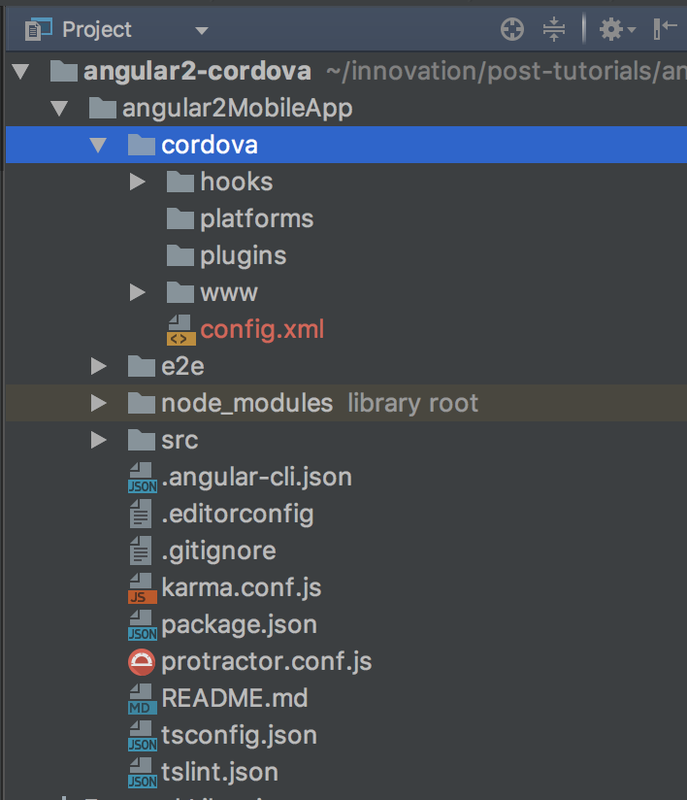 cordova create cordova com.wwebz.angular2Mobile "Angualr 2 App"
You will see new Cordova folder with its default setting. 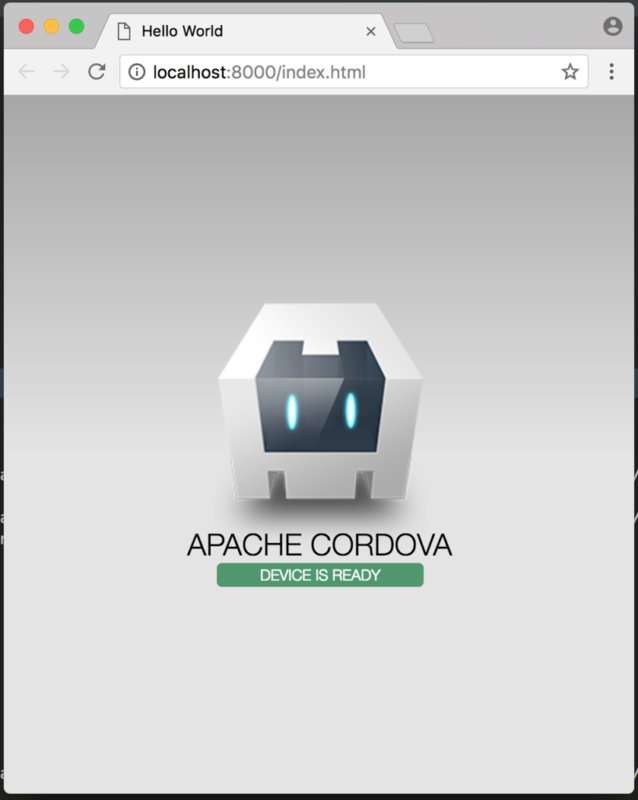 we can test Cordova project with our browser to do that we need to add platform as a web browser. 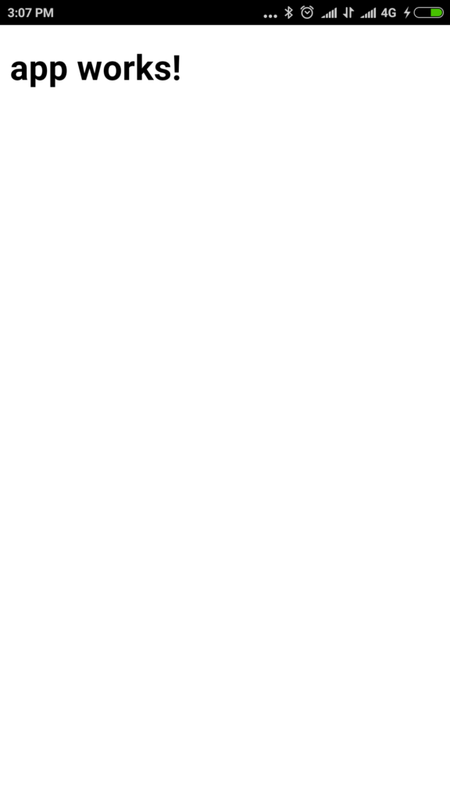 This will open a new browser with default Cordova welcome page with Hello world text. 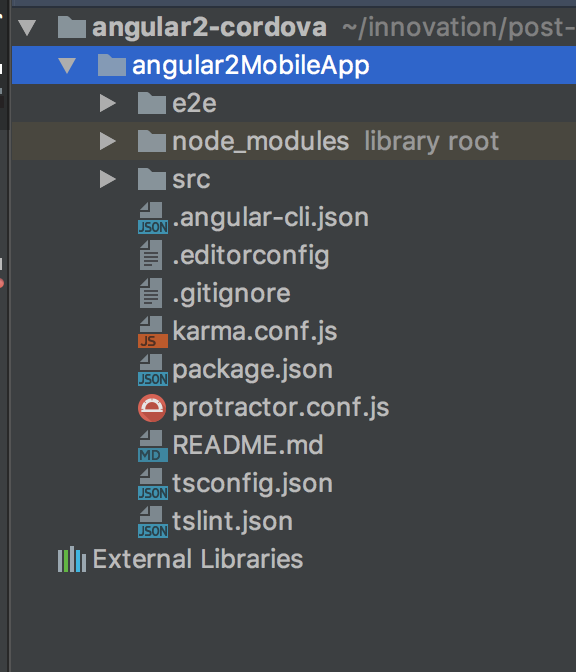 We can delete default www folder from Cordova project as we want our angular 2 app content should be here. 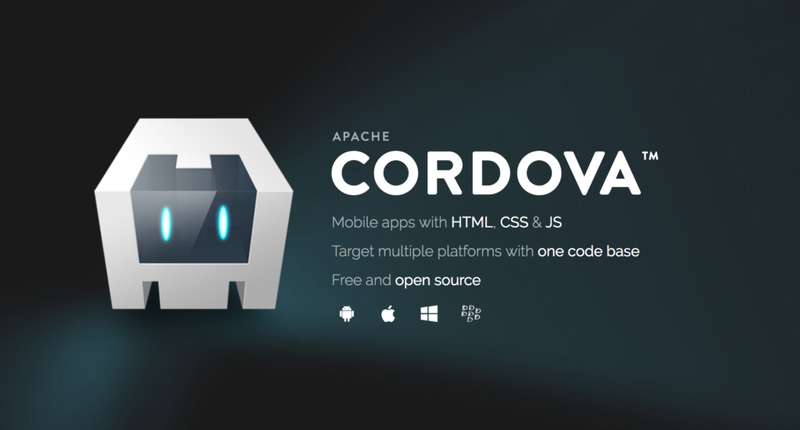 We can use cordovan’s Hook mechanism to do an automated task such as copying everything from angular2 www folder to cordovan’s www folder before building/packaging Cordova app. We need to tell Cordova to use our custom hook to use before creating app bundle for us. Open config.xml and append below line. 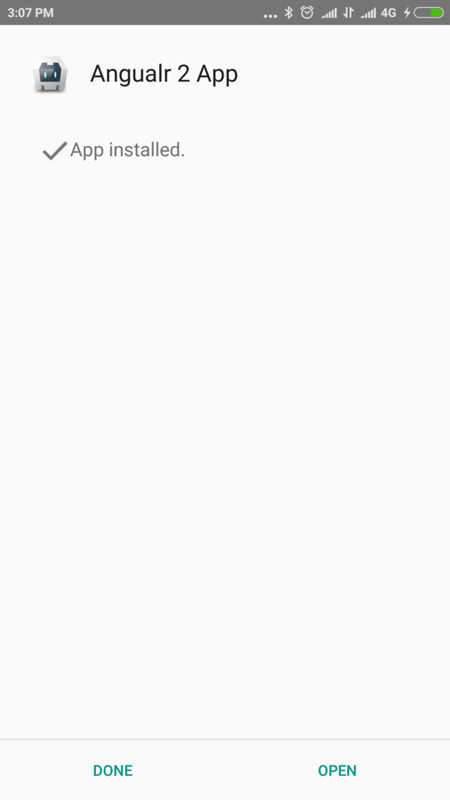 It’s now automated, we don’t have to manually copy & paste from angular www folder to Cordova www folder, that’s great. We will get a message for build successful & location to our Android apk file. Go ahead install it on your Android device.